Need IT Technical Staff but dont want the headache of hiring, training and supervising staff – we can provide IT staff to you! Outsourced IT or the outsourcing of a business function such as payroll or claims processing can be very advantageous to a business. The reason for this is that outsourcing especially outsourced IT can offer great budget flexibility and control. 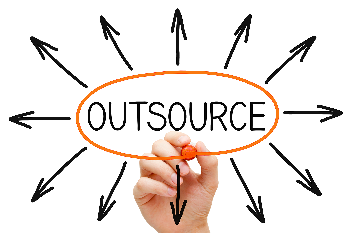 So how do you know if outsourced IT is the right decision for your company? Well if your company does not have the funds to hire in-house resources or your need a temporary solution for a business need that might only exist for a short while then you need to consider outsourcing as your best route. Data Centers: Most companies will have to store some sort of data, be it invoices or images of inventory, this type of data can take up a lot of space and resources, which can become very expensive. Outsourcing your data storage needs can have many benefits. Helpdesk – Onsite or remote IT support can help you get the expertise that you need to fix your IT glitches within your budget. Infrastructure – IaaS is becoming a very cost effective way of having the latest in technology (hardware and software) at a fraction of the cost. Software Development – If your company requires anything from a new website or business specific software that needs to be developed, you are sure to find an outsourcing solution. You get access to the latest and greatest in technology and as we all know software and hardware can rapidly change and become out-dated in just a few months. 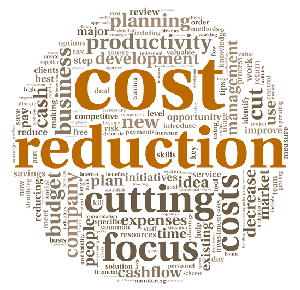 Cost saving – One of the most important factors in any business. Outsourcing your IT services can reduce your company’s overhead costs, this is because typically the outsourcing utilises their own facilities, equipment and personnel to do the work. High quality of staff – The IT vendor will hire staff with specific skill and qualifications and know what they are looking for when hiring staff, as it is their core business function. Need more information or do require a specific outsourcing requirement? Get in contact with us and we will do our best to assist.